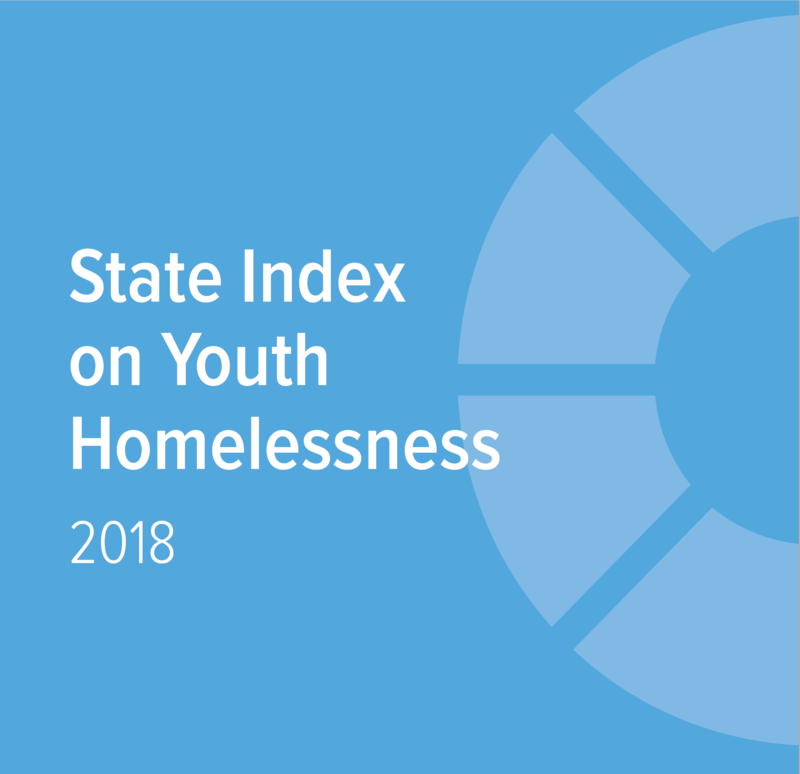 Some areas where Illinois has moved the needle relative to other states includes providing unaccompanied youth experiencing homelessness the opportunity to seek legal independence and allowing them to access critical supports and services. The state provides tuition waivers for foster youth. Youth can gain access to a state-issued identification card without the requirement of parental consent in certain circumstances. 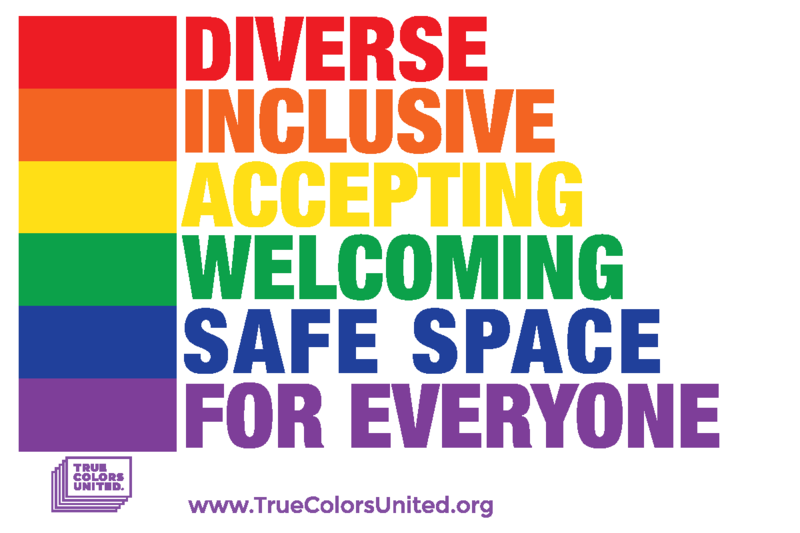 The state promotes safe and inclusive environments in child welfare and juvenile justice programs providing protections based on sexual orientation and gender identity. There is room for improvement throughout the metrics for the Prairie State, with emphasis on the Law & Policy category. Addressing the educational needs of youth experiencing homelessness should be of importance, and protecting the rights and interests of youth experiencing homelessness, including LGBTQ youth, should be prioritized. Enact a comprehensive statewide plan to end homelessness.